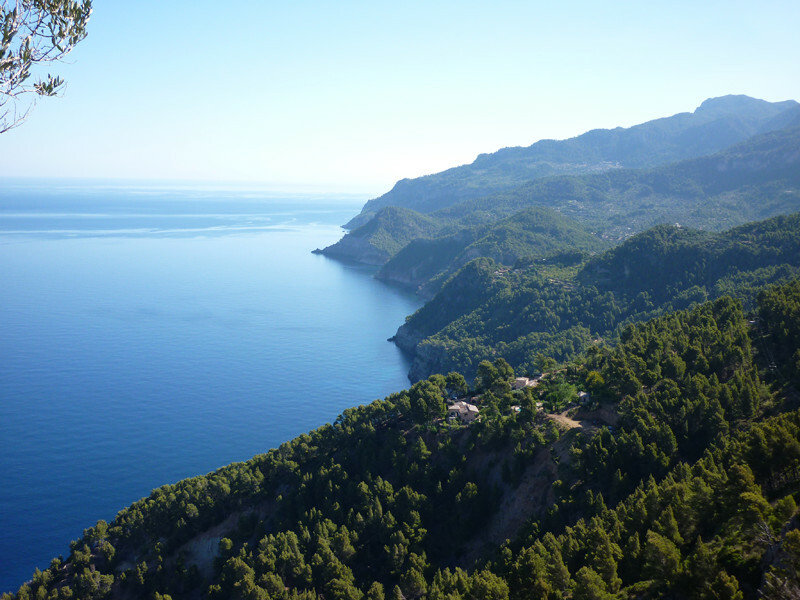 Majorca is one of the most popular destinations for a family holiday in Spain. It's beautiful beaches, brief flight time, fantastic food and plethora of things to do make is the perfect for a sunny getaway with the kids. We've narrowed it down to 6 of the best activities on offer in Majorca, which all promise a memorable, fun-filled day for the entire family. What could be more thrilling for the children than the prospect of visiting an uninhabited island?! Well, Majorca has one. Preserved as a National Park off the southern coast of the island, the islet of Cabrera is perfect for a day trip playing explorers; discovering secret beaches and unique landscapes. The island also has a rich history and was used to house French prisoners during the Napoleonic Wars. Now, it plays host to an old abandoned castle! 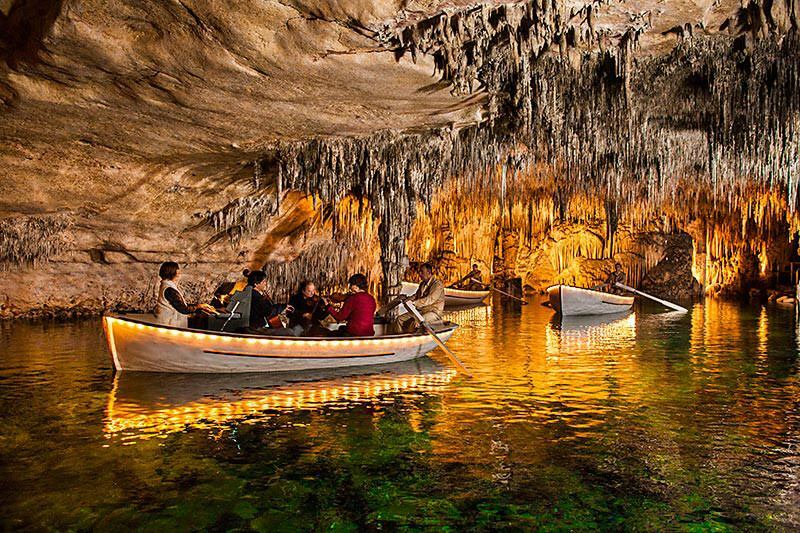 On the east coast of Majorca, these caves are hailed as one of Majorca's most outstanding tourist attractions. Up to 25m high in some places, these incredible natural formations are a fantastic place to take the kids! Not only will they love seeing the stalactites and stalagmites, but the tour also features a boat ride to classical music across the stunning lagoon! 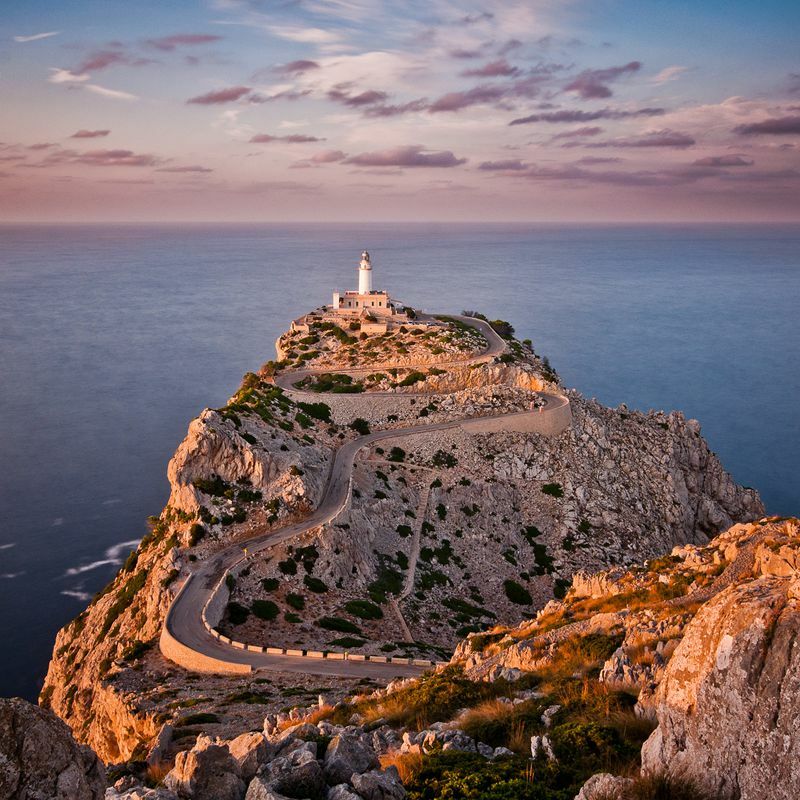 This incredible peninsular, the most northern tip of Majorca, is without a doubt one of the most picturesque positions on the island. We recommend hiring bikes and cycling up the winding road to the lighthouse. This is a great way to get the family active whilst enjoying the view! There are also some beautiful sandy beaches around the peninsular for some R+R afterwards! The impressive, gothic structure of Bellver Castle in Palma is an enthralling and culturally rich place to take the kids on holiday. Built in the 14th Century, it was used for a long period of time as a prison. Now, the royal fortress is one of the main tourist attractions on the island, proudly standing over Palma Bay; 'Bellver' actually means 'lovely view'! 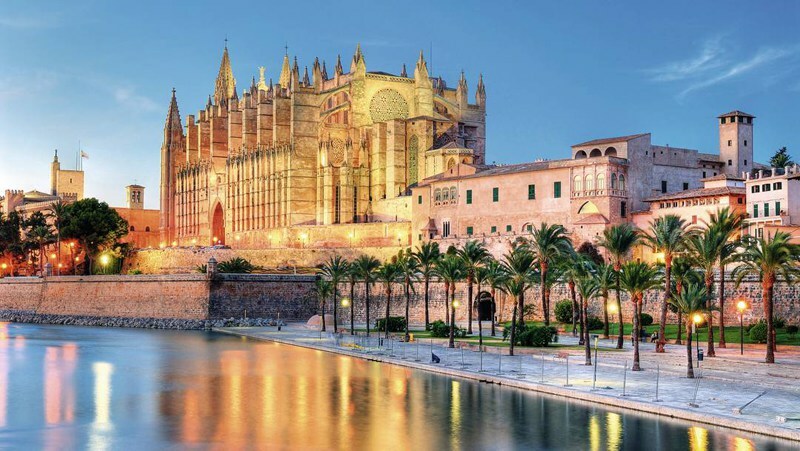 Whilst in Palma, why not stop off at Palma Cathedral? 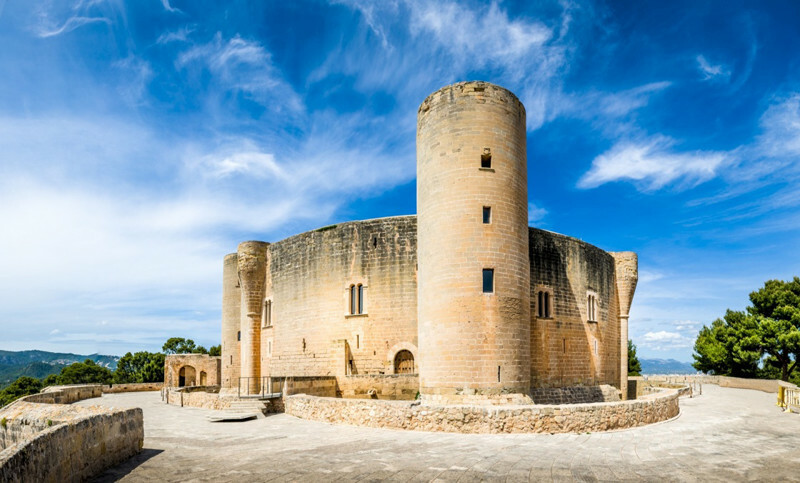 This incredible building is one of the most famous gothic structures in the whole of Europe and has become something of a national symbol for The Balearic Islands. If you pay the Cathedral a visit, you're sure to agree that this is one of the most magnificent buildings ever built. And finally, there are a huge array of fantastic water parks all over the island, so wherever you choose to base your holiday, you're sure to be within travelling distance of one of them. 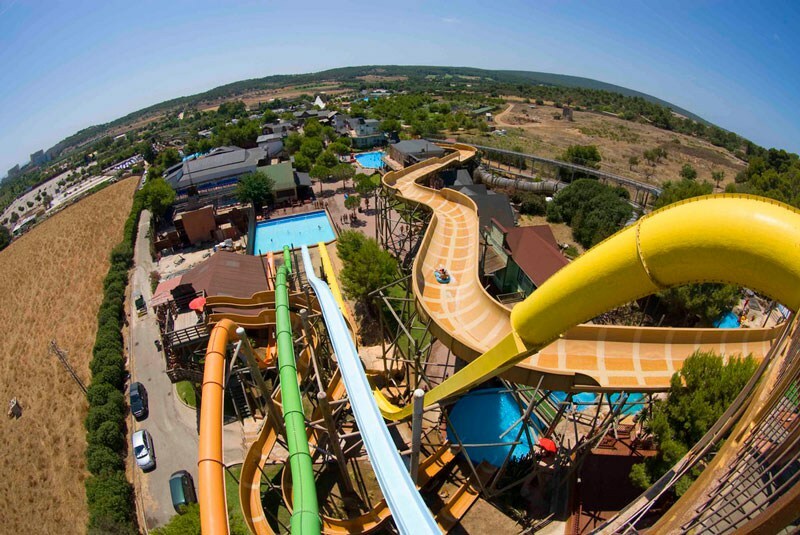 Aqualand in Arenal, Western Water Park and Alcúdia Hidropark are reviewed as some of the best. If the kids weren't tired already, this will surely wear them out! 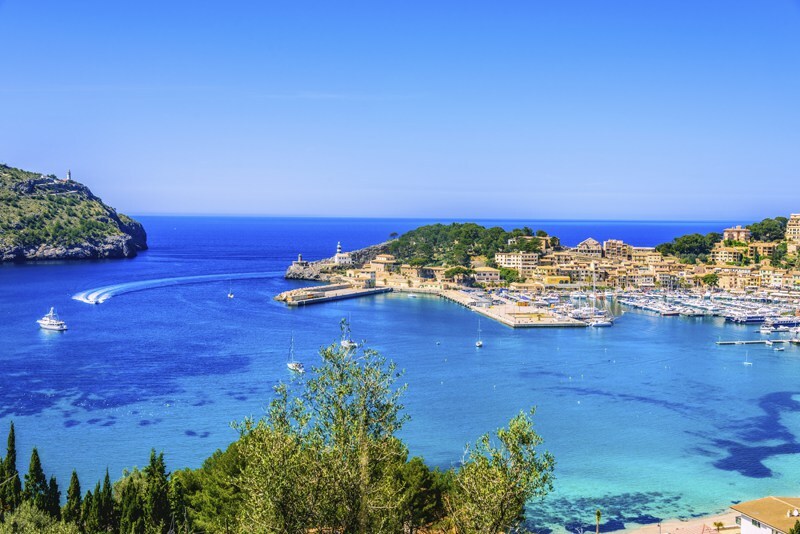 Have you been on a family holiday to Majorca? Tell us your highlights!